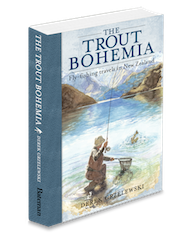 The Trout Bohemia is now on #Kindle ! THE TROUT BOHEMIA, Fly Fishing Travels in New Zealand, is now on #Kindle and will be on #Kobo and #iTunes next week. Enjoy! 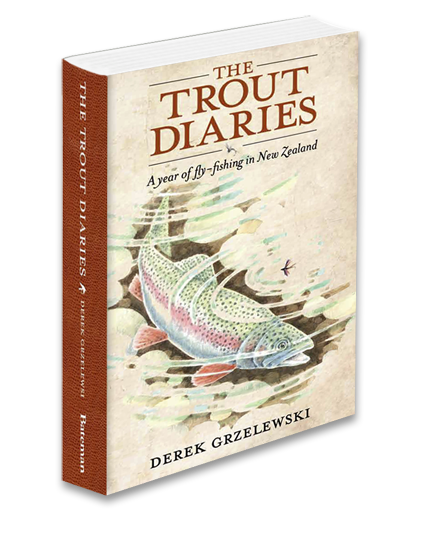 SIGNED COPIES of THE TROUT BOHEMIA and THE TROUT DIARIES are available in our online bookshop here. Worldwide shipping. 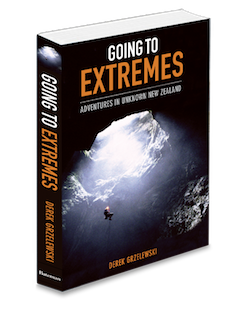 This entry was posted in Fly fishing stories by Griz. Bookmark the permalink.